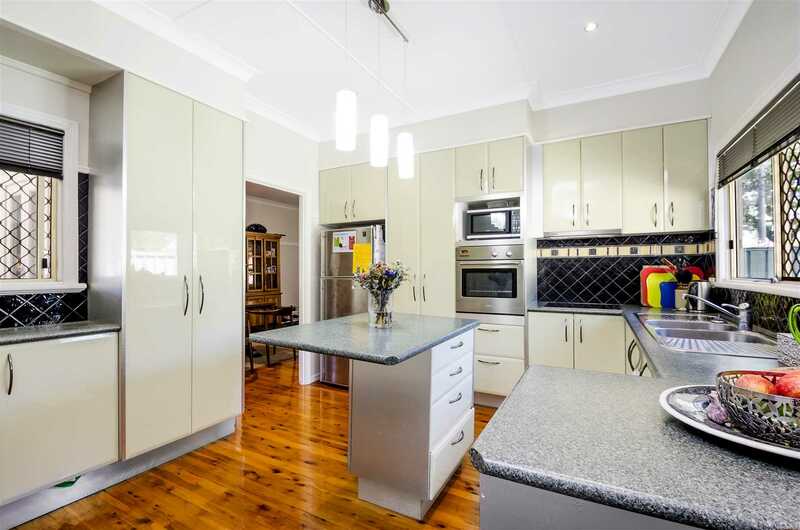 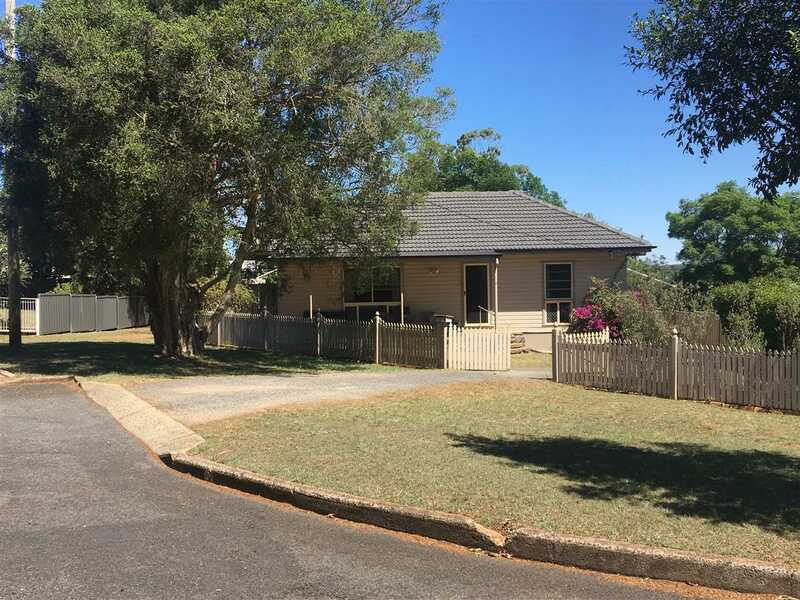 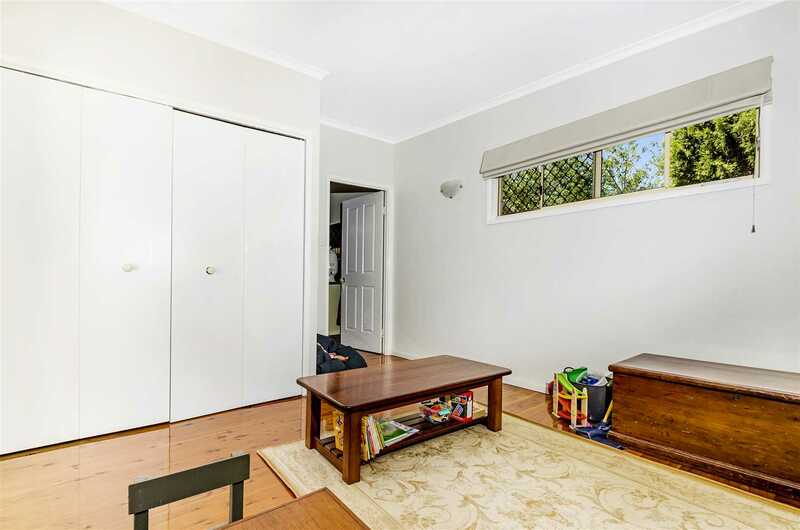 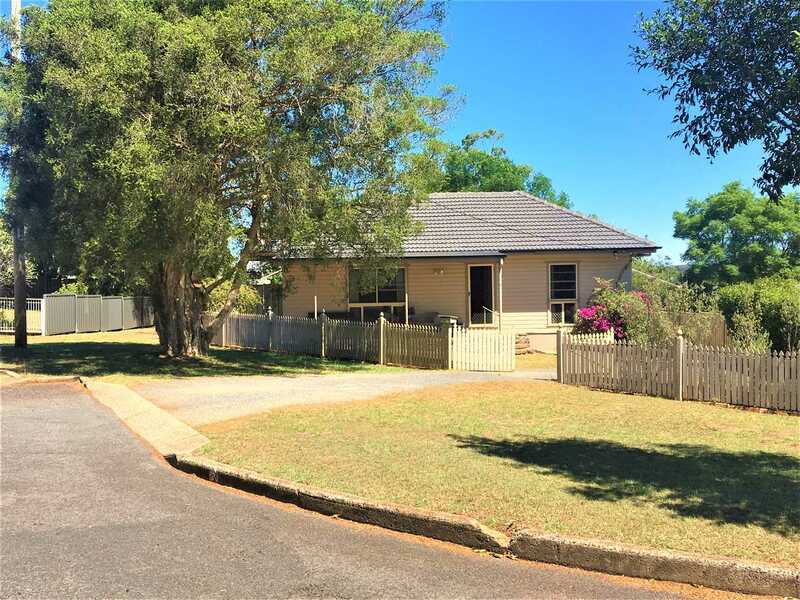 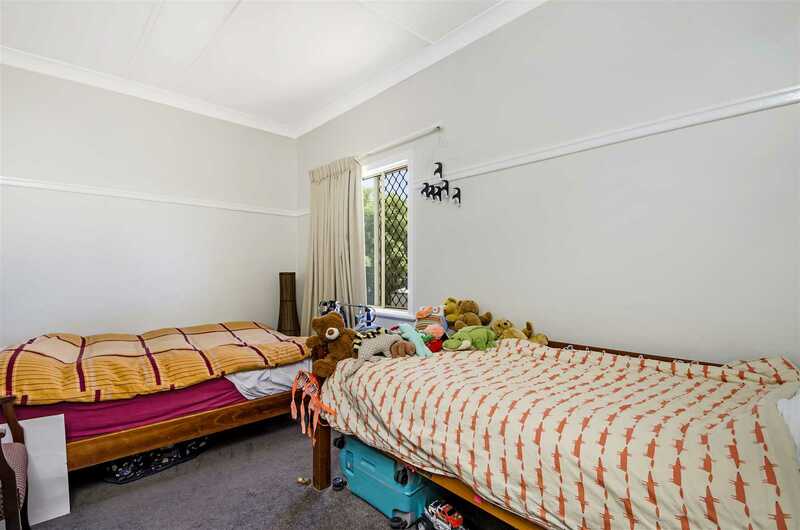 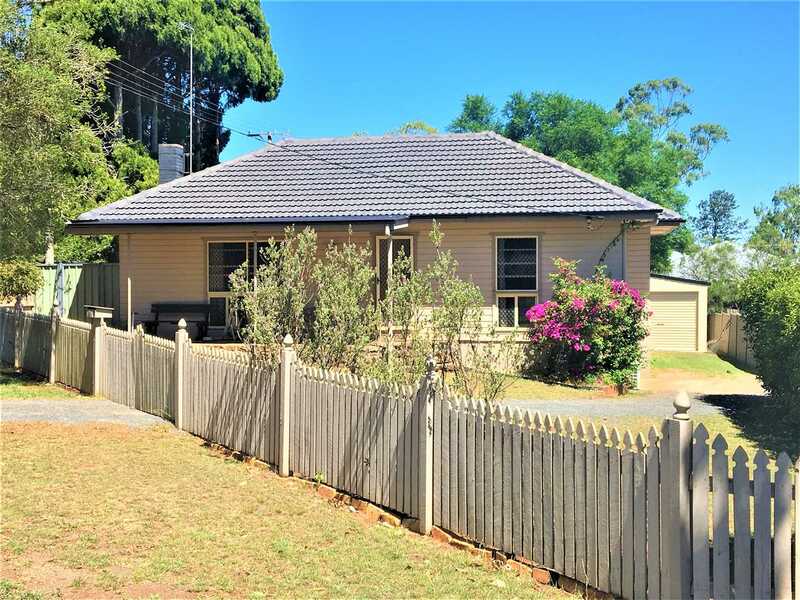 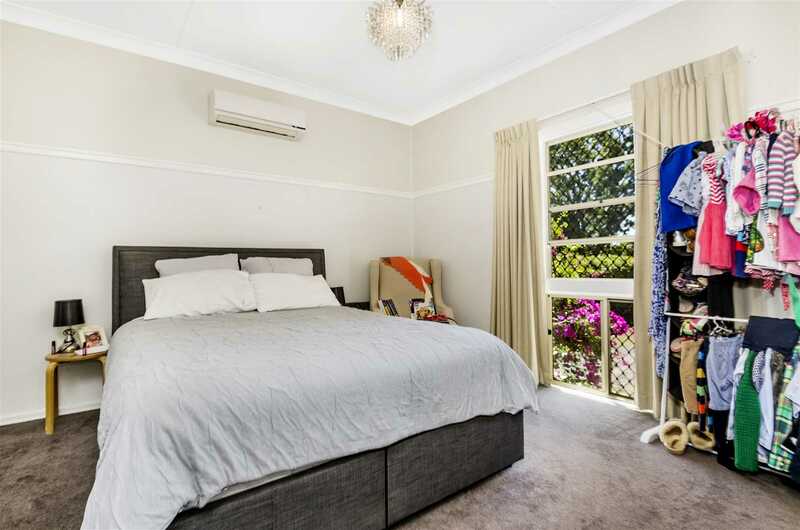 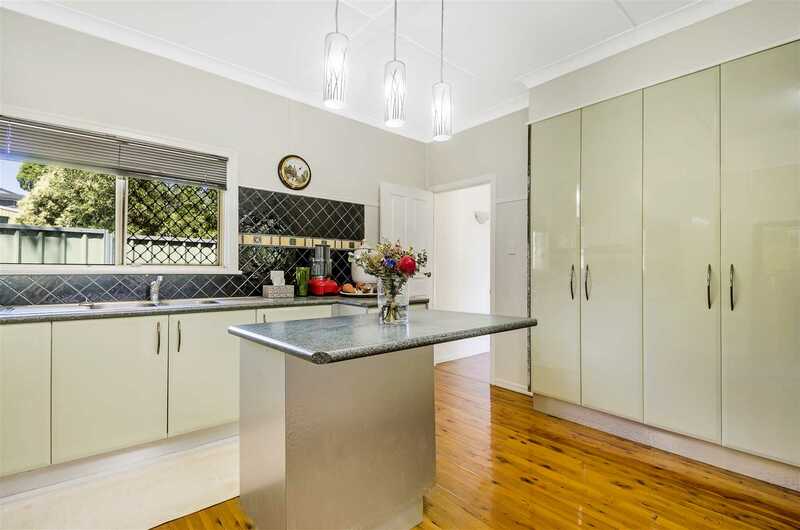 The position of this internally renovated home just under Picnic Point and close to shopping centres, schools and parks combined with aesthetically pleasing leafy quiet streets renders this property one of a kind. 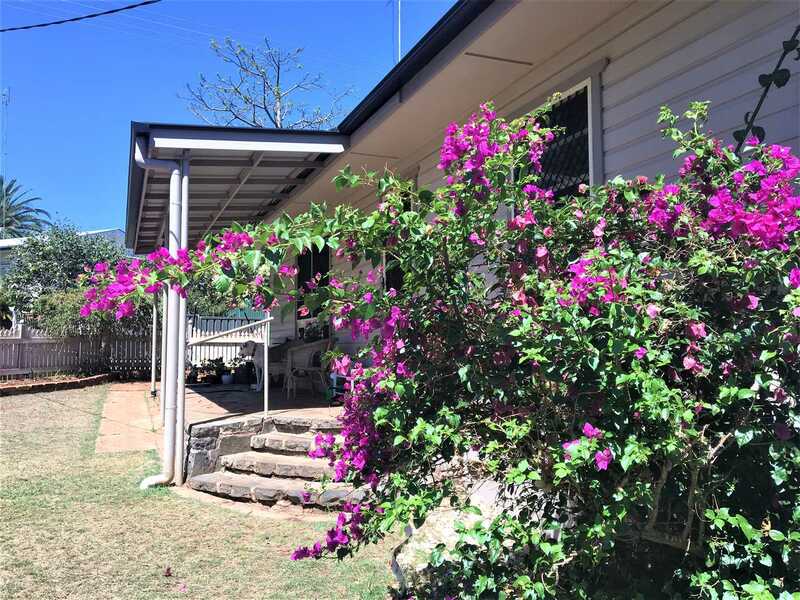 The house features three bedrooms with high ceilings, built ins in two, large modern kitchen and bathroom with front loader and drier. 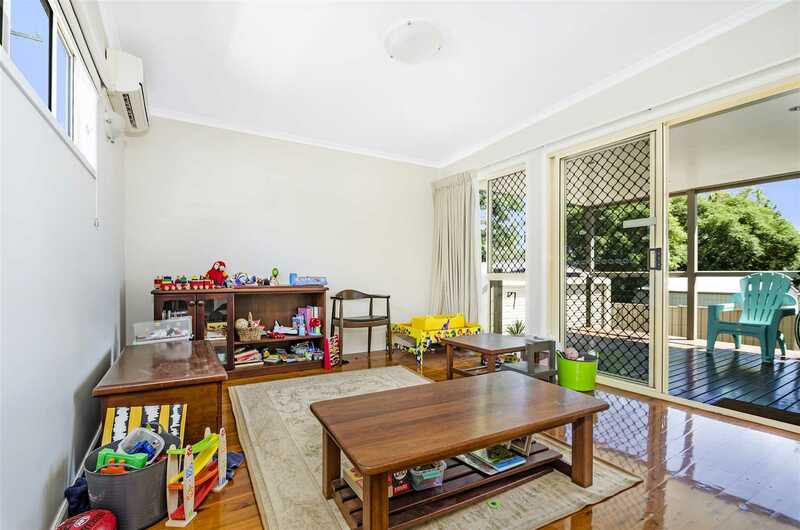 New carpets and polished floors maintain the character of the home which has air conditioning throughout and security screens on all windows. 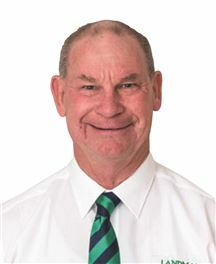 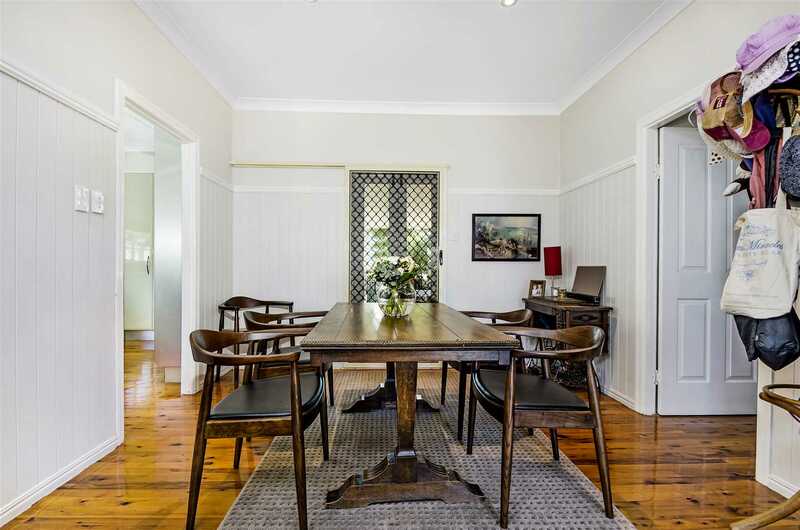 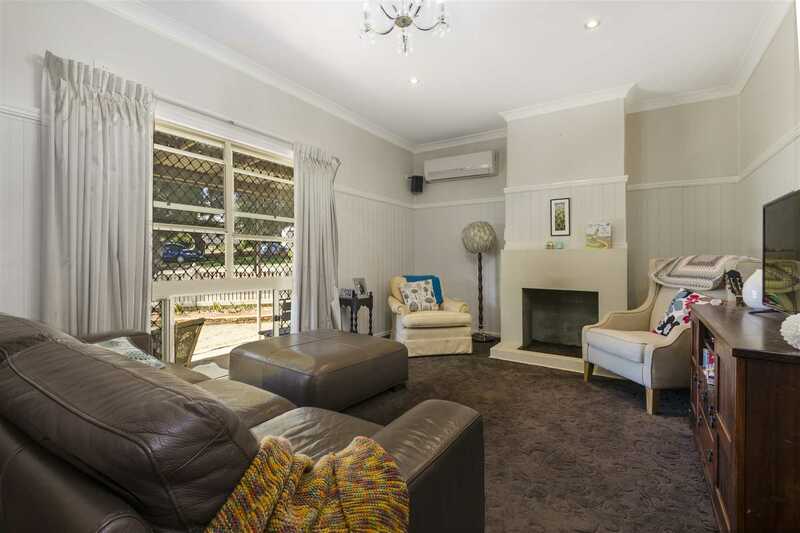 The large open plan dining/lounge has an ornamental fireplace and french doors that open up to the large covered rear deck offering the tranquility of quiet city living with a true country atmosphere. 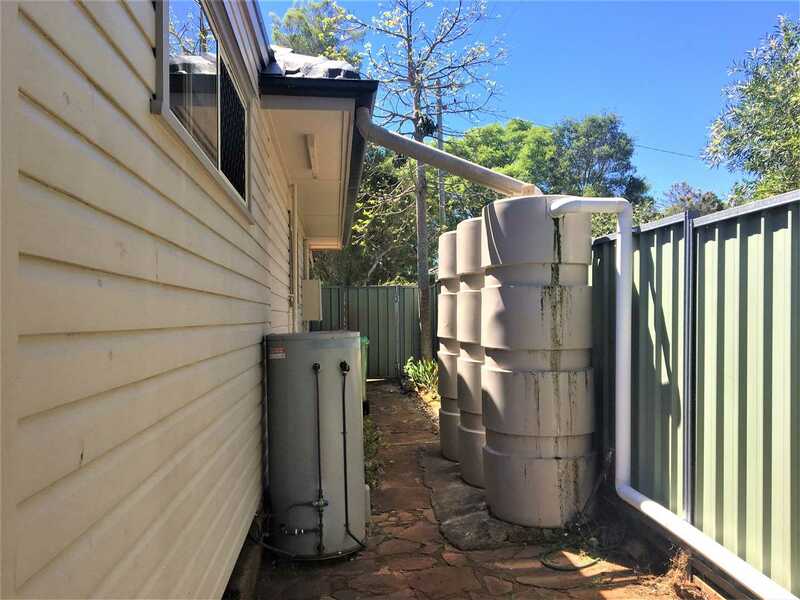 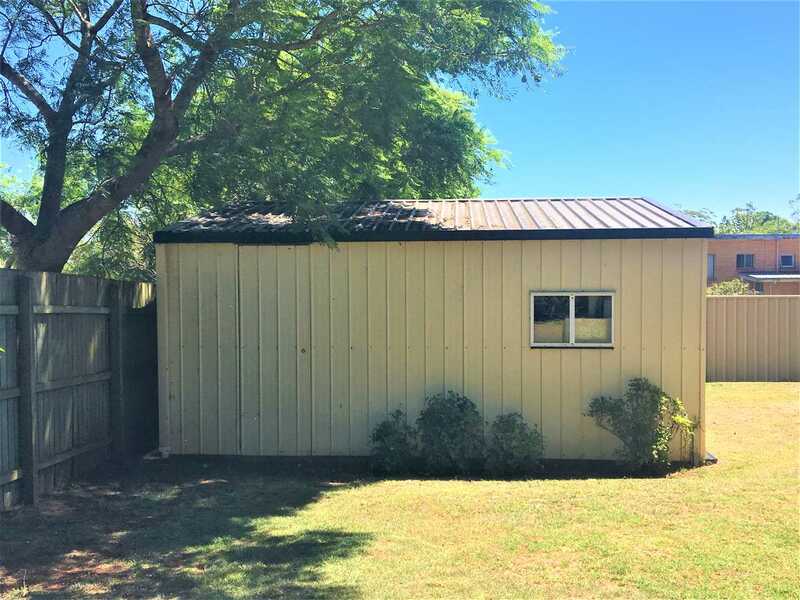 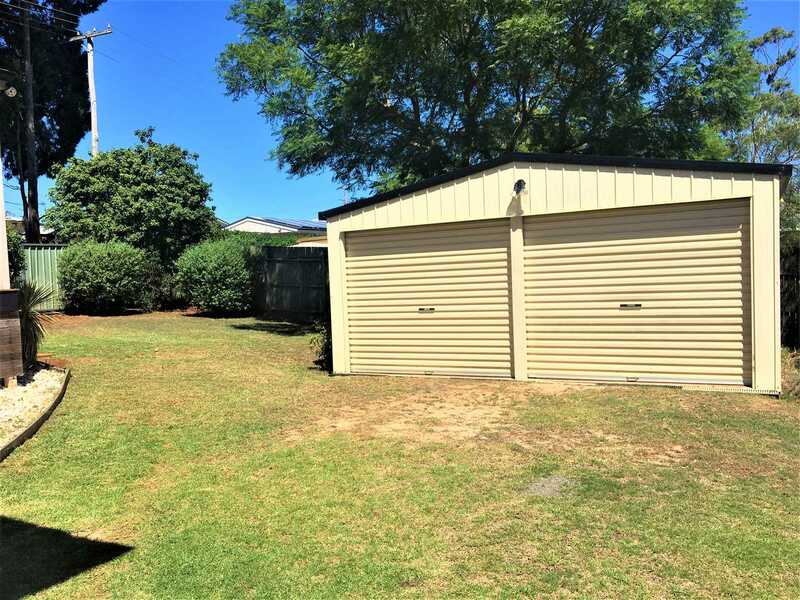 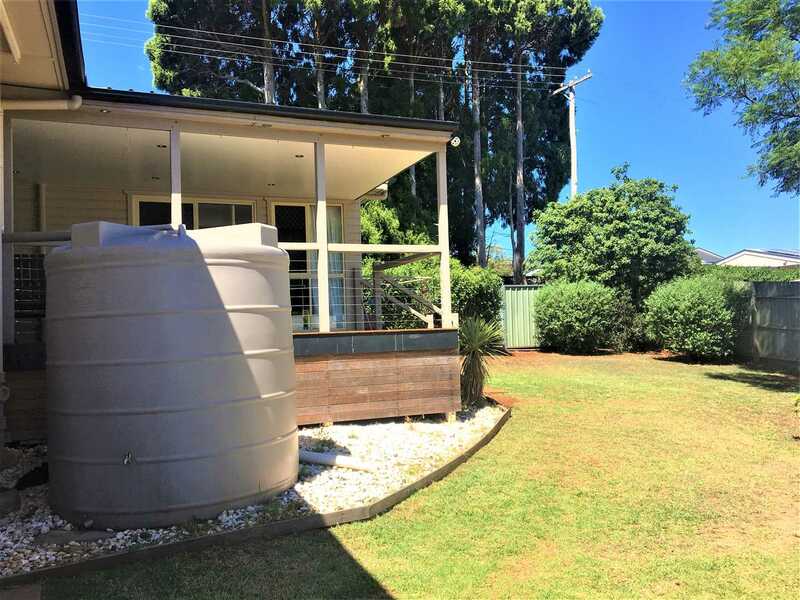 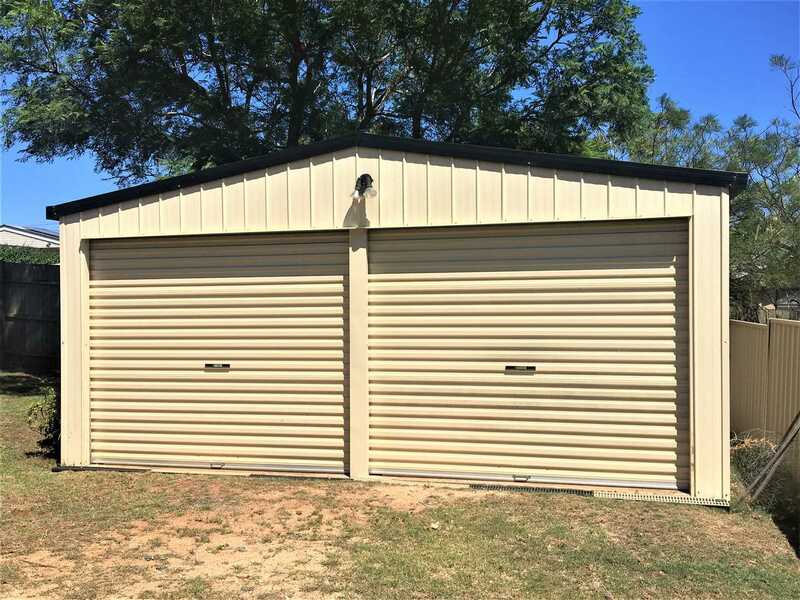 A modern double concreted garage with electric remotes provides ample car and garden equipment storage and rainwater tanks compliment the town water supply. 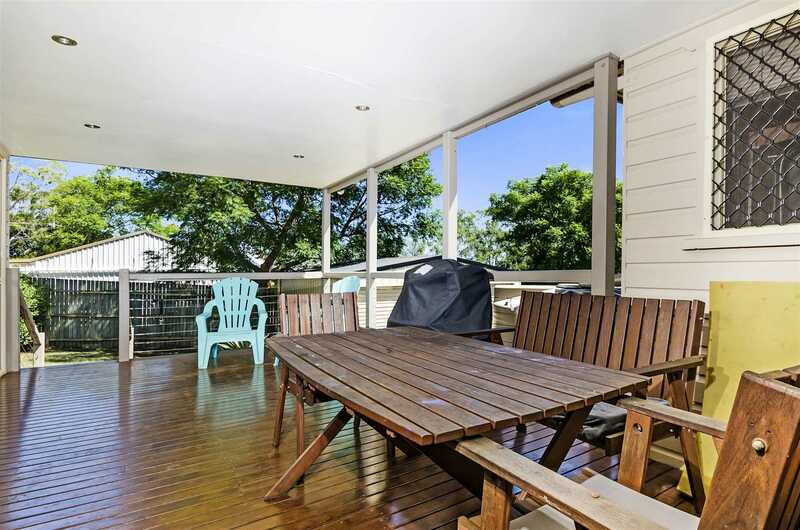 The front picket fence and welcoming balcony front the street and the balance of the yard is privately fenced. 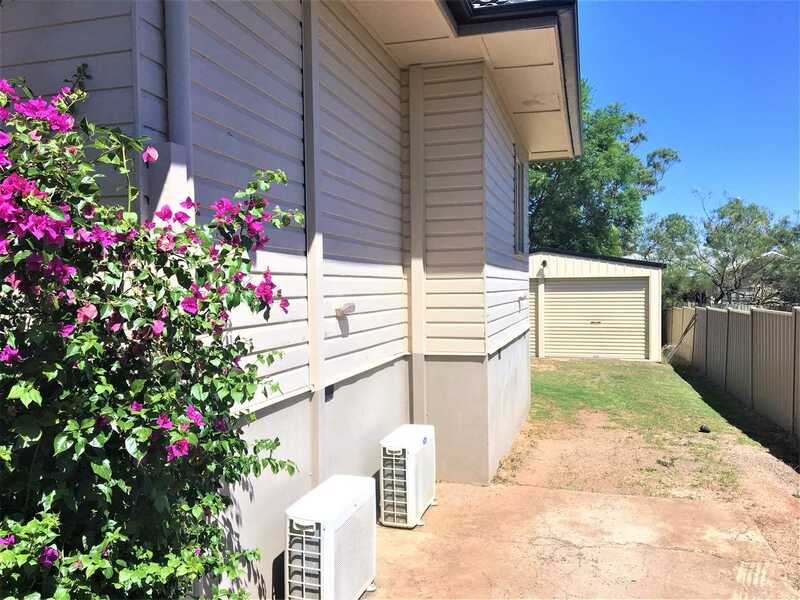 No better property meets the real estate expectation of "Position; Position; Position" which is further enhanced by the recent renovations, presentation and price. 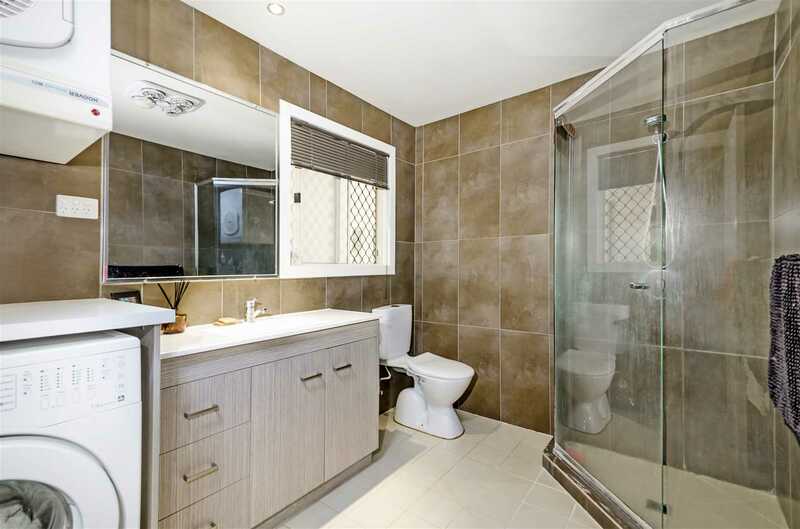 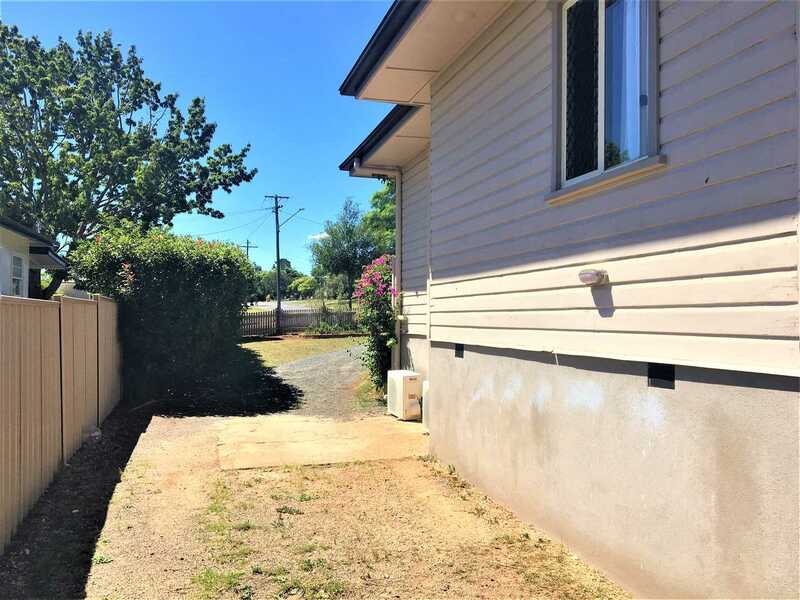 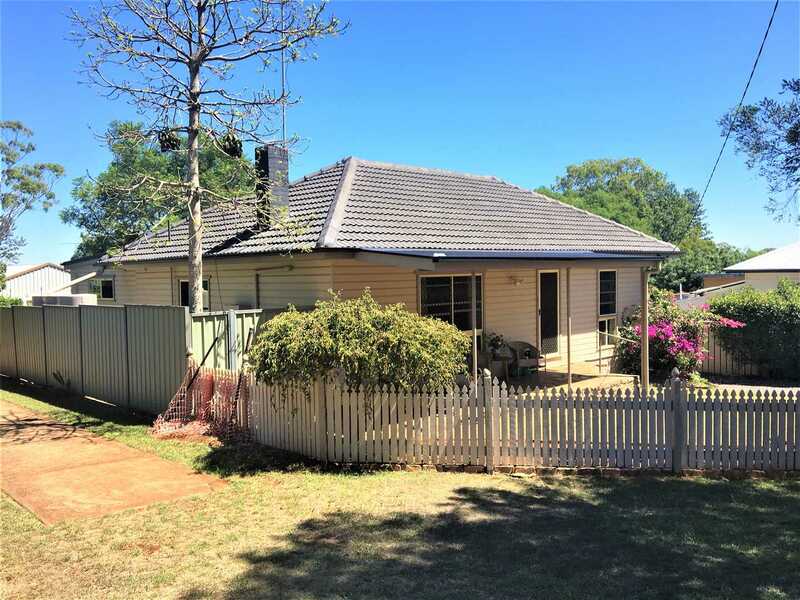 The qualities of this property render it ideally suited to an investor or owner occupier, are hard to come by, and should not be missed.